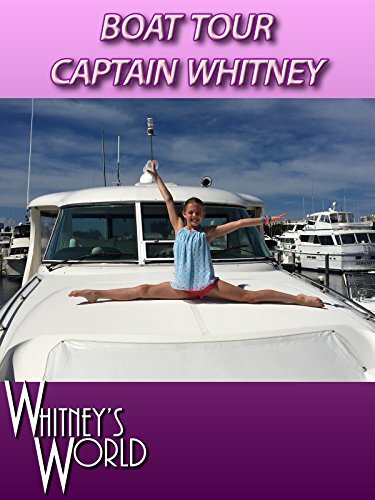 Whitney and her crew head out for a 3-hour tour on Grampa's boat! The weather was perfect in Sarasota Bay and we even found a pod of dolphins. All the kids got to captain the ship for a while and nobody crashed the boat into a reef or other vessel...so that was good.